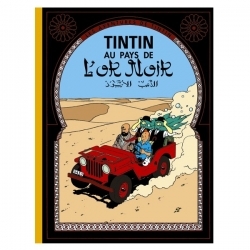 Land of Black Gold (French: Tintin au pays de l'or noir) is the fifteenth volume of The Adventures of Tintin, the comics series by Belgian cartoonist Hergé. 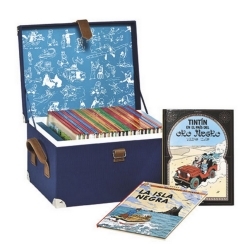 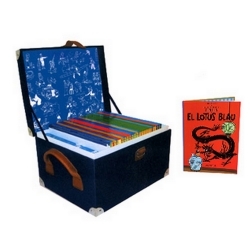 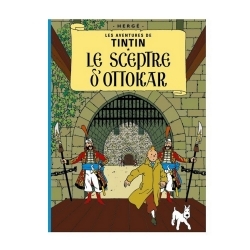 The story was commissioned by the conservative Belgian newspaper Le Vingtième Siècle for its children's supplement Le Petit Vingtième, in which it was initially serialised from September 1939 until the German invasion of Belgium in May 1940, at which the newspaper was shut down and the story interrupted. 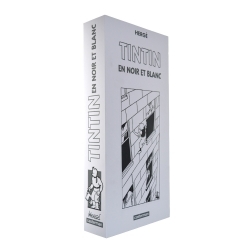 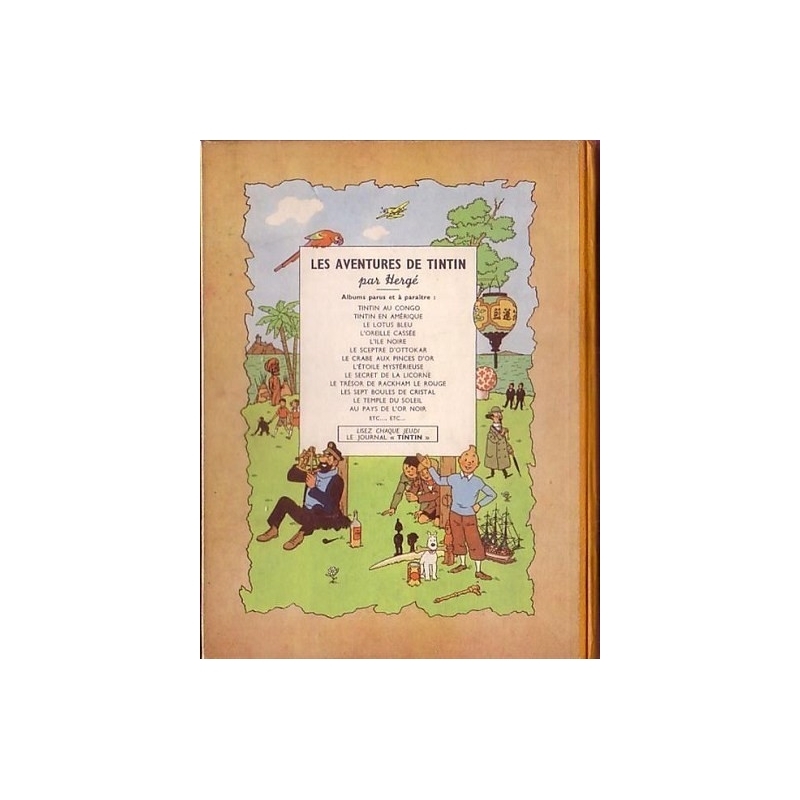 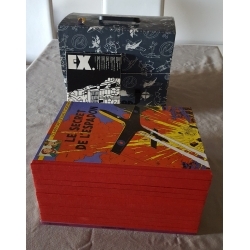 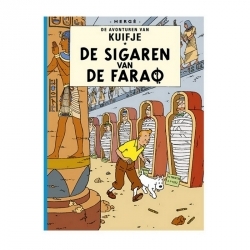 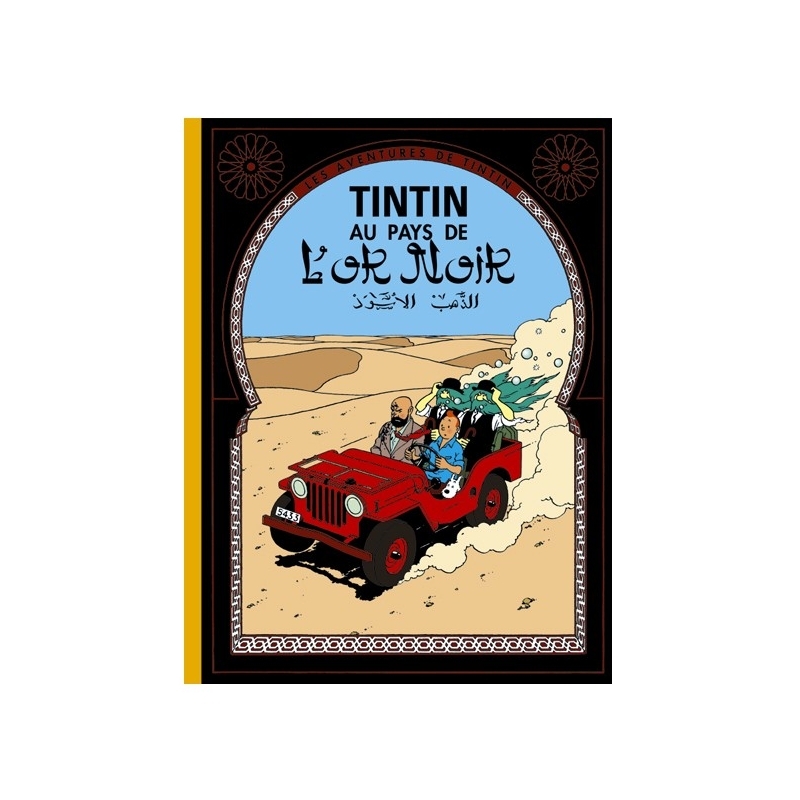 After eight years, Hergé returned to Land of Black Gold, completing its serialisation in Belgium's Tintin magazine from September 1948 to February 1950, after which it was published in a collected volume by Casterman in 1950. 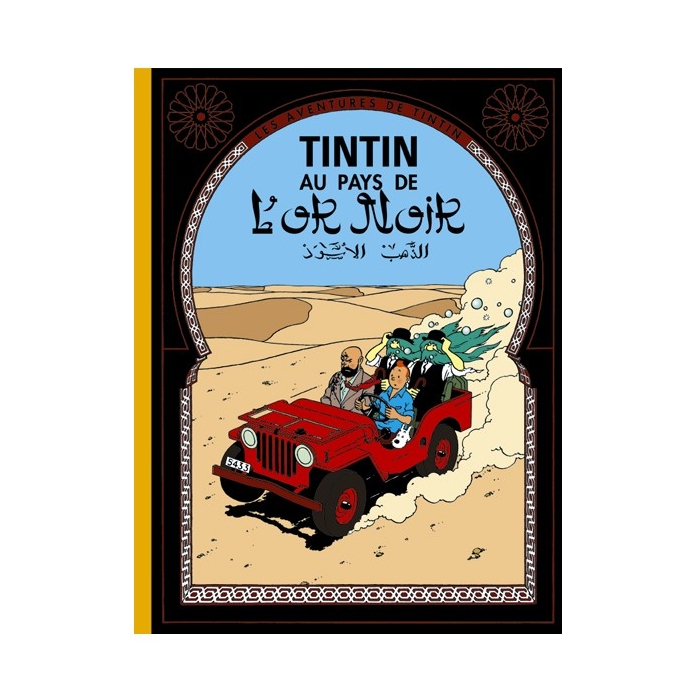 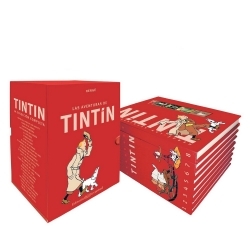 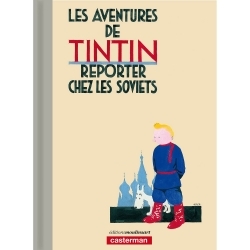 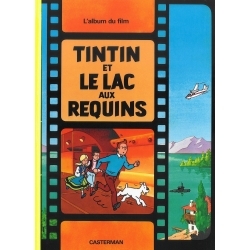 Set on the eve of a European war, the plot revolves around the attempts of young Belgian reporter Tintin to uncover a militant group responsible for sabotaging oil supplies in the Middle East.